Hemisphere GNSS, Inc.’s next-generation multi-frequency, multi-GNSS S321+ and C321+ GNSS smart antennas. Hemisphere GNSS, Inc., announces the release of their next-generation multi-frequency, multi-GNSS S321+ and C321+ GNSS smart antennas. The all-new S321+ and C321+ are upgrades to their previous versions (S321/C321) and offer added benefits to their current range of features and functionality, according to the company. 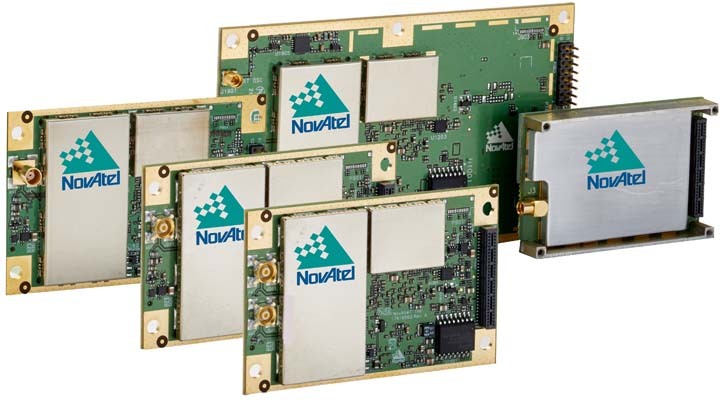 Powered by the Eclipse P326 OEM board, the smart antennas support 394 channels and can simultaneously track all satellite signals including GPS, GLONASS, BeiDou, Galileo, and QZSS. S321+ and C321+ come standard with two long-life lithium batteries providing up to 12 hours of operation. The batteries are hot-swappable so you can change them without stopping work, maximizing your efficiency and ROI. The S321+ and C321+ combine Hemisphere’s Athena GNSS engine and Atlas L-band correction technologies with a new webUI. The ruggedized antennas are designed for the most challenging environments and both meet IP67-standard requirements. The S321+ and C321+ come in two versions, with 4G LTE optimized for either North American or international locations. Powered by Athena GNSS engine, the S321+ and C321+ are said to deliver centimeter-level RTK. Athena excels in virtually every environment where high-accuracy GNSS receivers can be used. The S321+ and C321+ ship pre-configured to test-drive corrections from Hemisphere’s Atlas L-band correction service. The bundled solution provides users worldwide with an easy way to utilize Atlas, including Hemisphere’s Atlas H10 service offering 8 centimeter 95% accuracy (4 centimeter RMS). They also use Hemisphere’s aRTK technology, powered by Atlas, which allows the receivers to operate with RTK accuracies when RTK corrections fail, according to the company. If the S321+ and C321+ are Atlas-subscribed, they will continue to operate at the subscribed service level until RTK is restored. 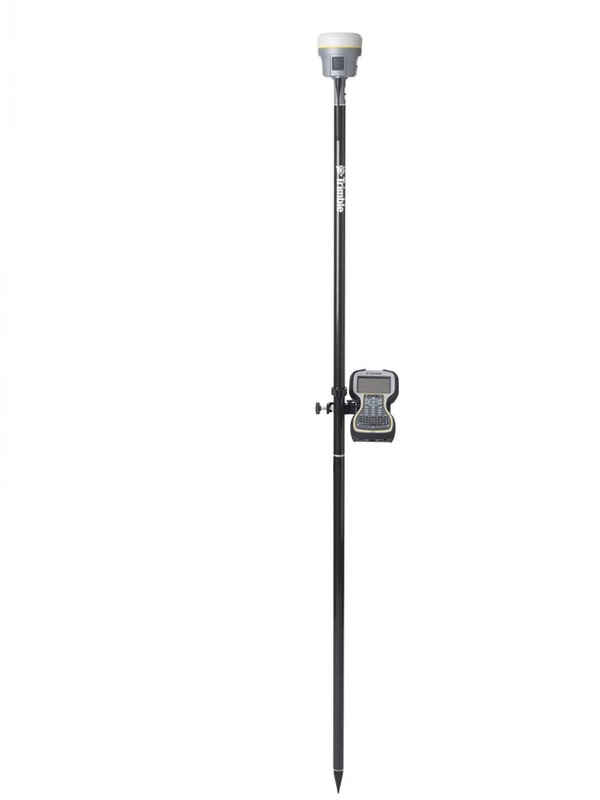 The S321+ is the ideal positioning system for use in applications such as land or marine survey, GIS, mapping, and construction. Together with SureFix, Hemisphere’s advanced processor, the S321+ is designed to deliver high-fidelity RTK quality information that results in guaranteed precision. The C321+ was designed specifically for construction environments, adding another system component that empowers heavy equipment manufacturers to deliver their own machine control and guidance solutions to their customers. The C321+ can also be paired with Hemisphere’s recently announced SiteMetrix site management software platform that helps manage all of your construction jobsite activities, including grade and volume checking. The S321+ and C321+ GNSS smart antennas recently made their tradeshow debuts are INTERGEO 2017 in Berlin, Germany.